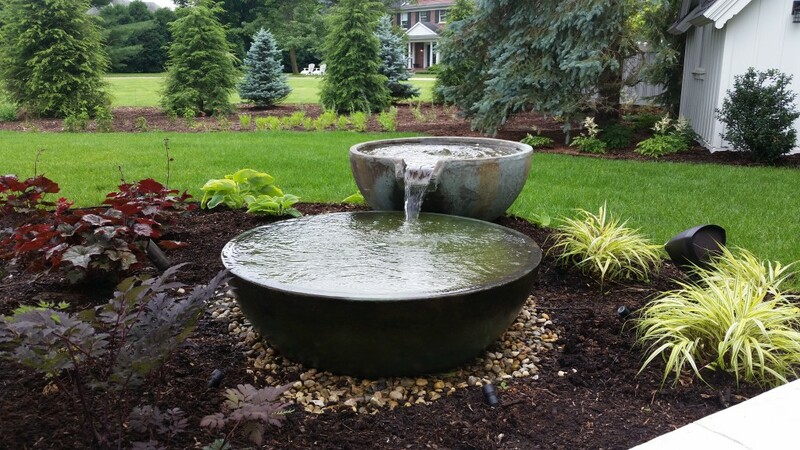 What Type of Outdoor Fountains are There? Do I need an aerator in my koi pond? 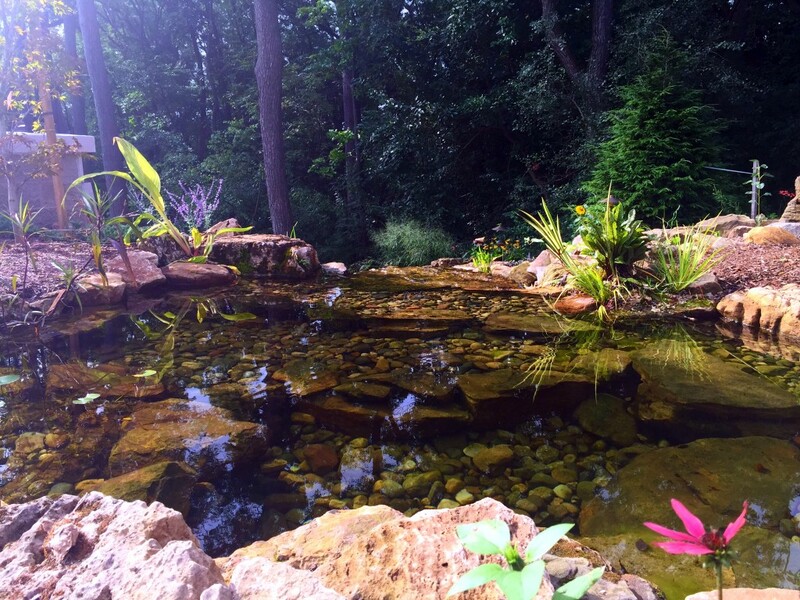 How Do I Keep My Pond Clean?